There are many diets, fads and crazes that promise quick weight loss, drastic results but actually fail to deliver long term. This is because the only way to get your health to where you want to be it is to make meaningful, long term lifestyle changes. There are many little changes that can help, from drinking 2 litres of water per day, to having a little walk on your lunch break. It’s hard to focus on health when you are at work, as most people are sat all day, this just makes you feel tired and groggy, but isn’t actually burning calories or energy in a way to be healthy. 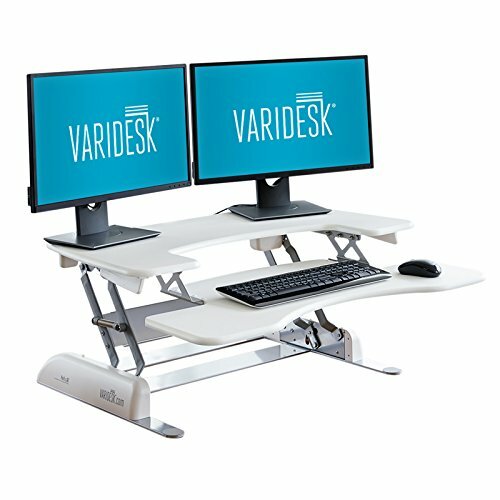 Adopting a standing desk, is an investment worth making, many companies offer staff them if requested and they are encouraged by the NHS and the health secretary who also uses one. Research has found that sitting for 8 hours per day can increase the chance of premature death by a staggering 60%. 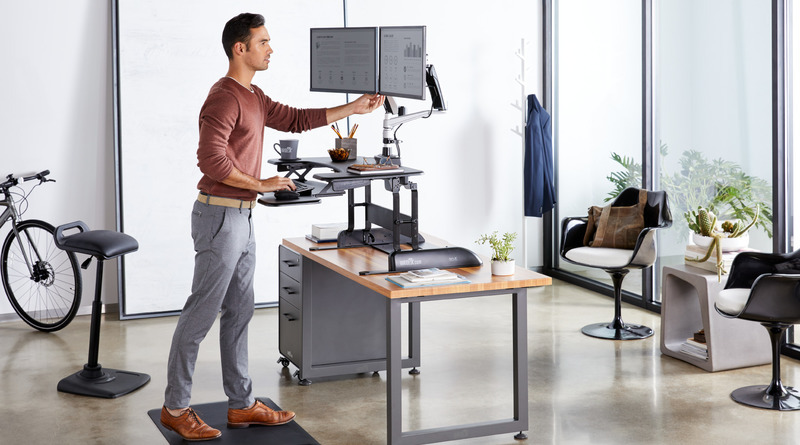 Research also shows that using a standing desk increases productivity by 46%, this is because by standing more, your circulation improves, making you able to focus, concentrate and burn up to 50 additional calories per hour. If you stood for 4 hours of your working day, that is an extra 200 calories burnt, 1000 per week (Mon-Fri), or 52,000 per year. To put that in context the average calories burnt whilst running 5km is around 400 calories. 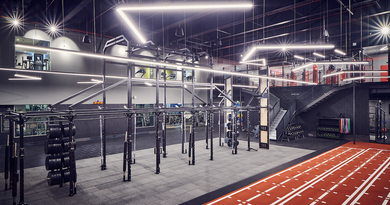 So, by standing 4 hours per work day, you are burning the same calories as running two and a half 5km runs each week, or an amazing 130 x 5km runs per year, all whilst working and not actually running. Once you embrace using a standing desk, increased productivity and calories burnt aren’t the only benefits. Other benefits reduce the chance of cardiovascular disease, diabetes and even some cancers. It lowers blood sugars and increases circulation. Standing desks even improves posture, which reduces strain on your neck, arms and lower back. Lower back pain affects nearly 50% of all UK adults, and last year back pain cost employers over 10 million sick days. Standing desks may be a simple change which you can stick at for the new year. Whatever changes you make in 2019 make sure they are changes you can keep. That way you’ll feel the benefits for years to come.